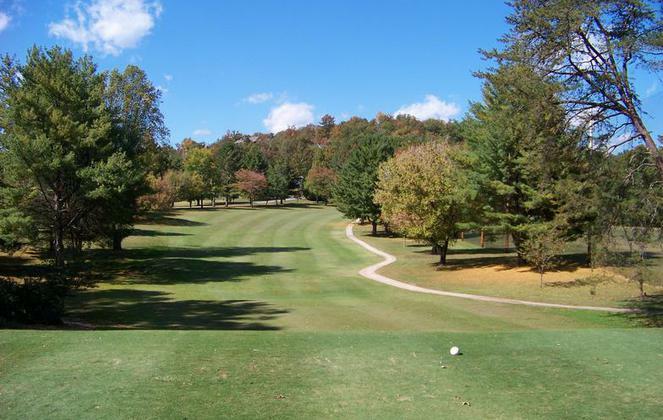 Located on the shores of Lake Chatuge, tucked away in the beautiful North Carolina Mountains, Chatuge Shores Golf Course is a public facility offering one of the best golfing experiences in the area. Measuring at 6,498 yards from the back tees, the course offers a challenge for players at all skill levels. containing specials and course information!